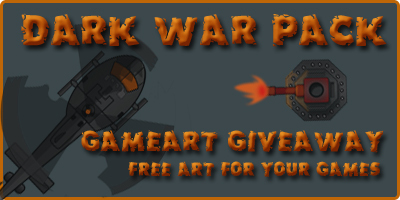 Hi, I am Sujit Yadav and every month I host free Game Art Giveaway on my website. I am attaching my 5th game sprites pack that is completely for commercial use. You should also check out my space game sprites pack. Hope you will like it. great work. i've visited your site before and downloaded some of your other game packs. thanks for sharing your work with us. Thanks BBG. Hope i will be continuing my work. Keep developing.